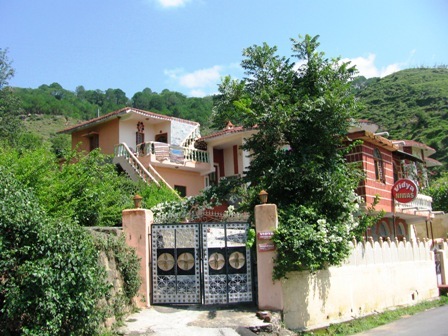 At Vidya Niwas Mountain Retreat Home, the ancient Indian science of "VASTU" has been followed in the architectural design, in the scenic backdrop of the Himalayas, the green pine forest and the natural streams around it. The rooms are reflecting the Himalayan culture of days gone by...The hospitality offers the best in personalized services, vedic kitchen cuisine and healing activities. Sign in for your complete holiday retreat program here. We organize Vedic Cooking Classes, Outdoor Nature Activities..camping n trekking, Yoga/Meditation and Buddhist Retreat and Healing and Wellness programs. 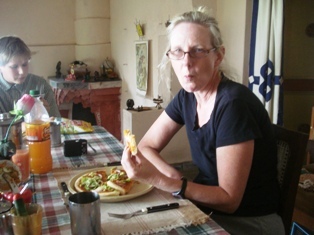 "Thank you so much for the delicious food and confortable place to stay. We appreciate the opportunity to see, heal and learn about the area from you. We appreciate how welcome we felt..the perfect balance of love, comfort and space. Love..Stephanie and Mary, 2018. 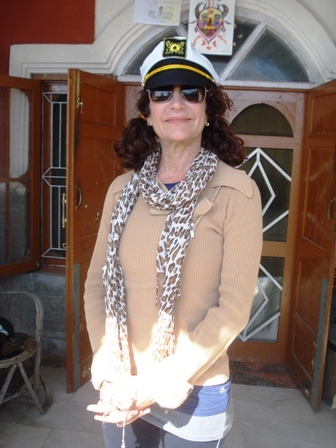 "Thank you for doing all you can to make sure my stay in Dharamsala was nothing short of perfect! I especially appreciate the extra lengths you went to secure me a spot for practicing Yoga. I have very much enjoyed my time in this beautiful part of the world, so thank you very much for making it all that it could be. 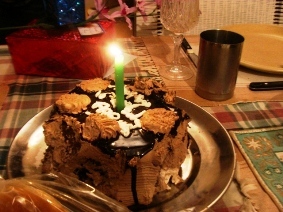 The food is delicious and I eagerly look forward to seeing your secret recipes." "What began as a simple internet search for Dharamsala hotels during H.H The Dalai Lama's teachings, has ended up being one of the most calm and cozy experiences I've had while travelling in India. The surrounding sights and sounds, the simple and comfortable room, the AMAZING food and the many conversations with all members of the family has made this stay a refreshing break from the hectic life in Delhi. 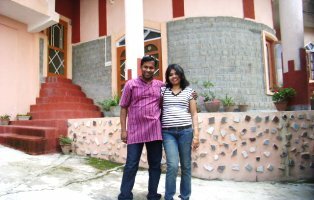 I'm looking forward to a future return trip to Vidya Niwas with my husband to enjoy it all over again! Many Blessings!" 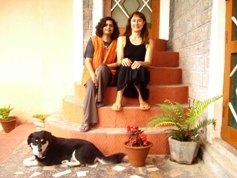 Guest Review:- Gena(Italy), 9th Oct.2008. 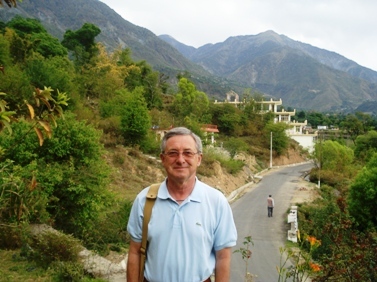 "I was welcomed into this pleasant retreat in Dharamshala with a combination of warmheartedness and professionalism that is so rare to find these days. Great location, exceptionally helpful and friendly family and the very best food INDIA can offer! I will highly recommend Vidya Niwas to all my friends who pass the neighborhood." *I hope we'll get the chance to meet again before too long. Many,many thanks and all the best. 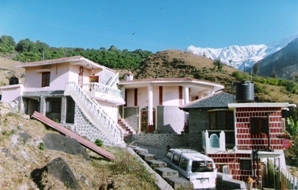 Dharamshala hotels,Home Stay Dharamsala,Vidya Niwas! Guest Review..Kenro Izu,Nandita,Paul.. (USA/Japan/UK) Oct, 2009. "Many thanks for the comfortable stay. Thank you for your hospitality. 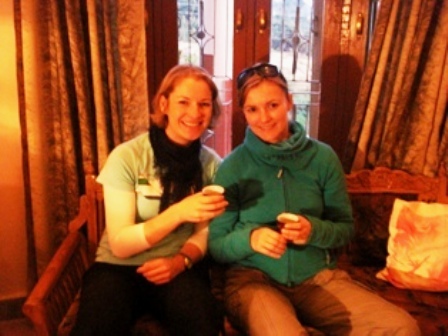 It was a wonderful stay here at one of the best Dharamshala guesthouses." "First met Sangeeta & Arvind in 2004 have stayed with them on three occasions, recommended them to various friends that have stayed several times. 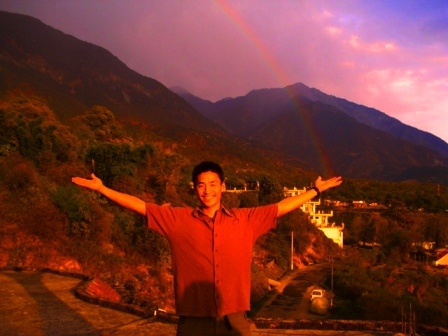 The house is in an ideal location, close enough to Dalai Lama Home. Walking towards their retreat is a quiet and ethnic experience. Good food, and Sangeeta will talk you to death!" " We were enveloped in a warm and family like atmosphere and yet provided with a very prompt and professional service, which very very much pleased us. Many thanks to the always kind hosts. " " Thank you for your hospitality and politeness. The authentic cuisine for lunch was exotic and tasty. " 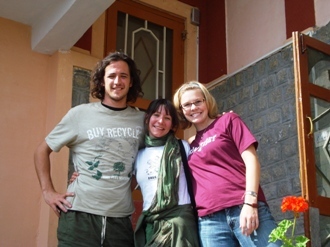 Guest Review..Barbara, Nadin & Alex (Germany/USA) Jul/Aug , 2009. "Thank you for the wonderful stay! Initially I was looking for budget hotels but I came across your hospitality that was over the top and the food was from the heart. I love your country home and cooking, the dogs and family. I felt very comfortable here and it was a privilege to stay as a friend in your home. The room was beautiful, private and the air was fresh, your company was exclusive. I got a lot of rest and enjoyed McLeod and Norbulingka. In all, this Home Stay Dharamsala, Vidya Niwas is a fantastic and special place for me always. Thank you...!" 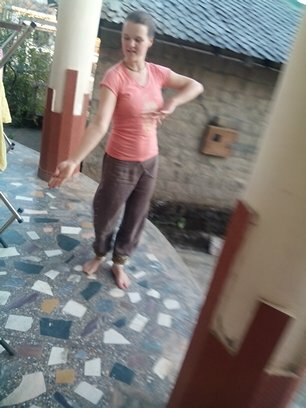 " Vidya Niwas was truly amazing with friends, although we never met before. What a wonderful, wonderful home ! Thank you so much for your overwhelming hospitality and the very good conversation we had during our short trip. This was definitely not long enough for such a beautiful place. It is true that we felt 'light' in this place almost stress less. Like I said we wish to come back again and you are always welcome to Munich in our home. Hope to see you again soon wherever it might be. 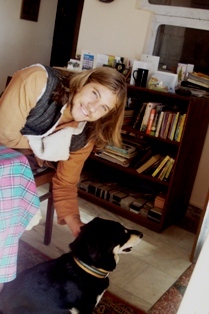 All the best and thanks so much for letting us stay at your Home Stay Dharamsala, Vidya Niwas . " Guest Review.. Fiona and Paul (USA/UK), Aug/Sep, 2009.
" 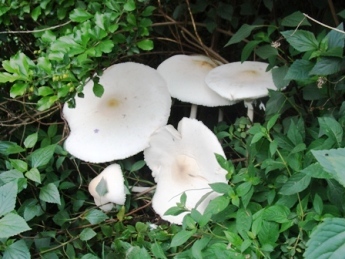 It was lovely revisiting the fairy tales, long tea sessions and the mushrooms, at Vidya Niwas. Not to forget the exclusive 'touch-me-not' !
" Thank you for all the kindness towards me considering very difficult circumstances. I truely appreciate your sincere love and compassion for animals and all living creatures. I very much hope to spend some good time with you and the family home again. I know Barnie had the best loving home anyone could have wished for. Bobo is incredible ! " Guest Review.. Nigel and Stephan, Jan/April, 2009.
" What a 'Zanny family', very hard to get a word in edgewise! But wonderful conversations, tonight we put the world on the table. Unique rooms and food. Will make it back again. " " Thank you for everything. I will miss India and you all. The month I spent with you guys was the best home stay from home and the mountain was priceless. 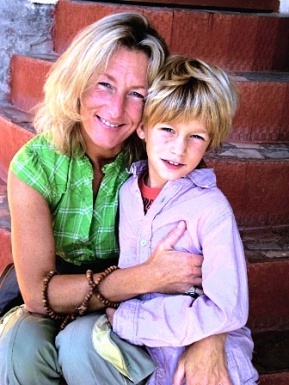 See you again at your Home Stay Dharamsala, Vidya Niwas . " Guest Review..Liz and friends, Jan, 2009.
" I absolutely loved your home ! We had an amazing stay at your house with your beautiful family and food. I look forward to this relationship and friendship. I wish your family and business all the blessings. Thank you for giving us the best of India at your doorstep. 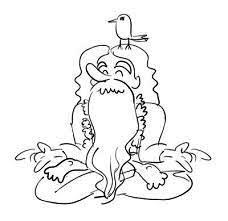 Om Namaste, with love. " Thank you. 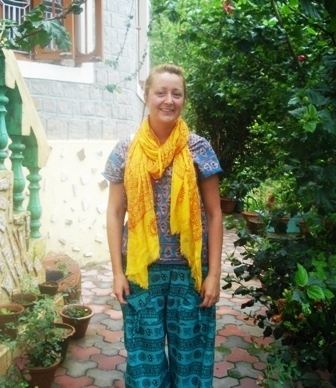 I love your comfortable Home Stay Dharamsala, Vidya Niwas. I don't want to leave at all, but I want to adventure and see India in all its shades. We will keep in touch. Love. 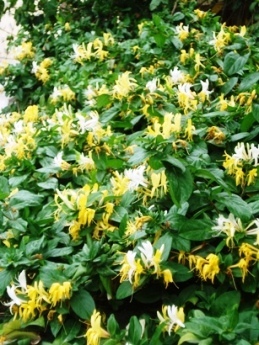 PS: The Jasmine and food was 'special'! Guest Review..Sue & Tricia Family, Oct 2008. "A warm welcome has been followed by four days of pure enjoyment.Virtually spectacular, cultivating interesting and a gastronomic delight. It is very hard for us to leave this tranquil place. We have made new friends and look forward to returning in the next distant future. Thank you for your hospitality. " "We found 'nirvana' here during our stay, thanks also for listening and reading "The Black Swan" . Dharamsala is beautiful and cosmopolitan. " We fully enjoyed Vidya Niwas and the program. 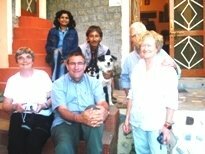 Home Stay Dharamsala, Vidya Niwas Some of my guest's who came in the beginning, nearly two years ago; were surprised by the beautiful flowers and trees which had grown when they came back the second time. The Food got better and better till I realised I was becoming a full time cook !!! 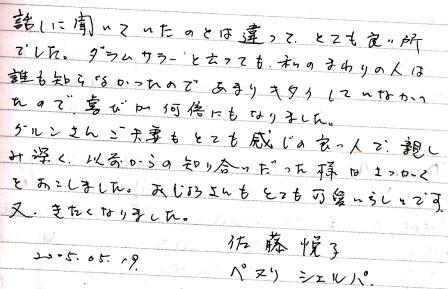 We have guests from all over the world, one of our Japanese guests left us the following comment.Enjoy It. • When we first arrived at Vidya Niwas we had been travelling a very long way by car from Amritsar. We arrived later than we had expected and were very tired. Both Sangeeta & Arvind were there to greet us with chai and snacks. They could not have been more welcoming. We said that we may need to change our plans because our friends were in McLeod Ganj proper and they said not to worry – if we had to we could change our plans with no consequence. But first they wanted us to see their Guest House and relax from our long day. After spending time in the busy towns of Dharamsala and McLeod Ganj we were SO HAPPY at the end of the day to come back to Vidya Niwas where we could go out on the roof and stare at the beautiful stars with the snow capped Himalayas in the background. We heard crickets and the little waterfall. 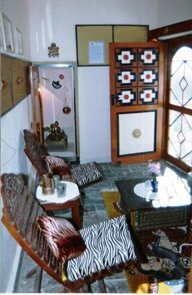 We never changed our hotel plans because we LOVED staying in The Golok Princess room at Home Stay Dharamsala, Vidya Niwas. I felt like I was home. It was so comfortable and it even had a beautiful Buddhist shrine in the room for meditation. Both Sangeeta & Arvind made us beautiful and delicious breakfasts and entertained us with their stories and information about Dharamsala and India. They were both such a wealth of information. 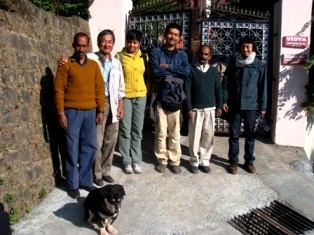 • I spent over one week at Home Stay Dharamsala, Vidya Niwas late last year after being "on the road" in Nepal and Tibet. It was a fantastic place to stay for an R&R. The rooms are very comfortable, The people are fantastic, and the views are just great. One of the owners was also the chef and prepared all of my meals. Each was very good. I had a "life changing" experience while there. 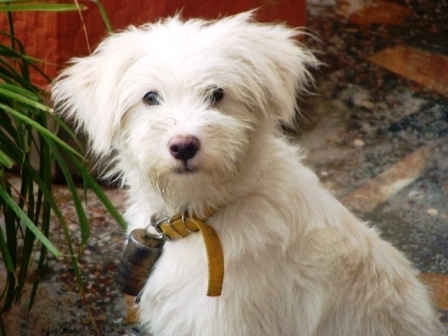 They have a "pet bull" named Barney that came up on the porch every morning while I was having my morning coffee and wanted to be loved on and petted (Barney thought he was a puppy). Now I cannot eat beef as all I can see are Barney's big brown eyes. What can I say? I really hope I can return someday and take my family with me. I know they would love the place and the people. I strongly recommend Vidya Niwas to anyone going to the Dharamsala area of India. By the way, Dharamsala is the city nearest the home of the Tibetans and the Dalai Lama so it is also a wonderful destination. 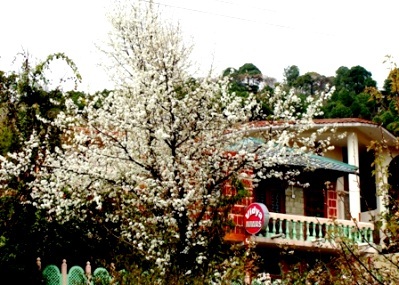 •Home Stay Dharamsala, Vidya Niwas is an unusual bargain for anyone wishing to make the most of a trip to the Dharamsala region of Himachal Pradesh in northern India. The accommodations are at the head of a valley of terraced wheat and rice paddies, almost within touching distance of the Dhauladhar, the front range of the Himalaya, rising 5000 meters to snow capped peaks and ridges. Within a few kilometers are many centers of Tibetan culture: libraries, monasteries, temples, medical facilities, and the headquarters of His Holiness, the Dalai Lama. 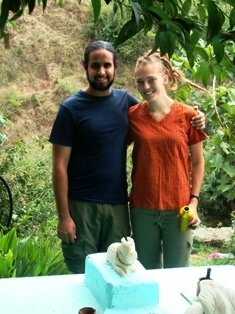 Arvind and Sangeeta Gurung, the hosts of this Home Stay Dharamsala, Vidya Niwas have a deep love for the culture and an in depth knowledge of the region. They both speak excellent English. They made us feel welcome immediately and had helpful suggestions for all of our needs. They have 50 years experience in the hotel and travel business between them, and it shows. I couldn't recommend them more highly. As an added bonus, they can arrange any kind of trek or travel either through email, phone, or on the spot at Vidya Niwas (House of Wisdom/Knowledge). If you want to eat at home, you are in luck. Sangeeta's cooking is better than you'll find in the local restaurants. India is very different and can be overwhelming. Arvind and Sangeeta's help has made our stay much more enjoyable and productive. Vidya Niwas is one of the best, if not the best, place we have found to stay anywhere. -- John, Peaks Island,Maine.
." Dear Arvind and Sangeeta, We have no words to express our feelings and joy we had staying in your place. The ambience is great and our host were wonderful. The food was exotic ! To sum up it was a soulful expereience and want to have it again and again...Dr. Aradhana, India. 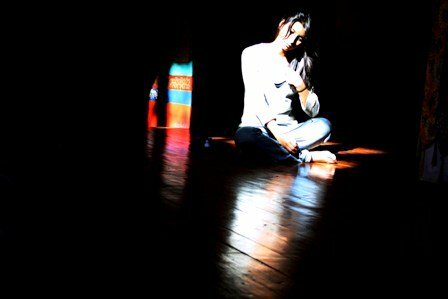 Spiritual Retreat at Vidya Niwas..a life style holiday at Vidya Niwas ! 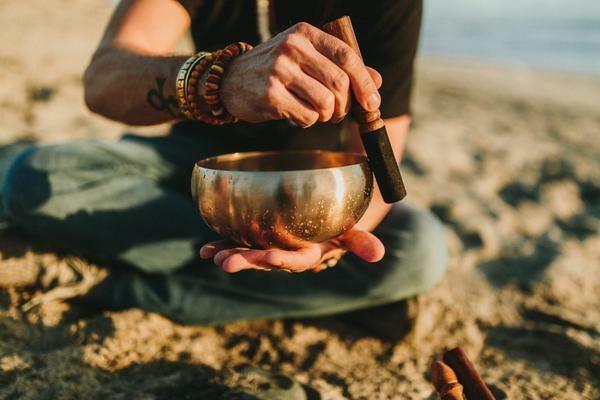 Healing Chants at Vidya Niwas ! The Many Colors of Life at Vidya Niwas..! A rainbow in my hands at Vidya Niwas..! Vidya Niwas Profile...Click Graphic Above..! From Home Stay Dharamsala Vidya Niwas, Return to Dalai Lama Dharma!! For Discovering Dharamsala..Click the graphic above ! Dalai Lama Dharma Dharamsala ! Vidya Niwas.."Your Choice of Comfort"..Click the Graphic ! 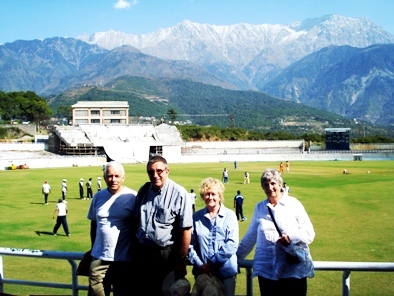 In Dharamsala..Travel India Miniguide enjoy, " Spiritually Energizing Holidays " ! for a Life Style Experience. Music in the Skies, 2010 from arvind gurung on Vimeo.